Feel free to leave us a message or come out and see us in person! You can find our office by taking Line 1,3, or 4 to Shanghai Railway Station. Make sure to exit from the south side, on the Line 1 side, and take exit 1 or 2. 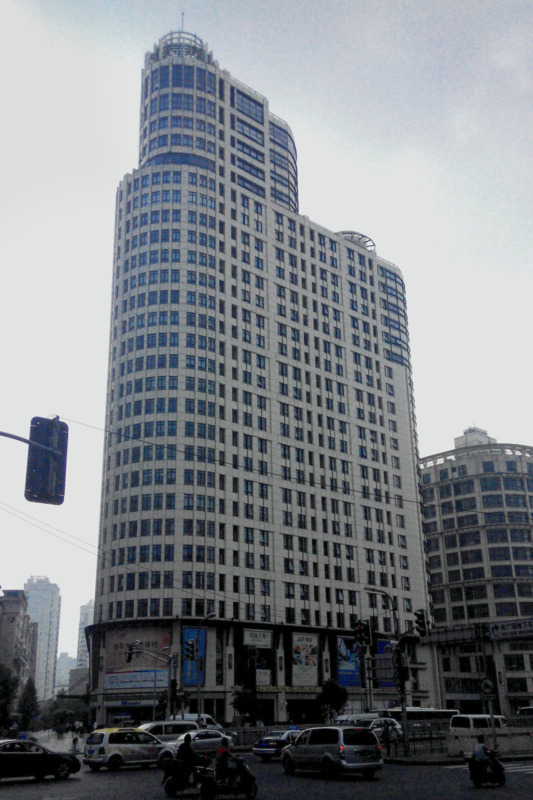 From the station, walk to HengFeng Road and you'll see our building (pictured below). Enter from the left side of the building and press 5A (Not 5!) in the elevator to find our office.